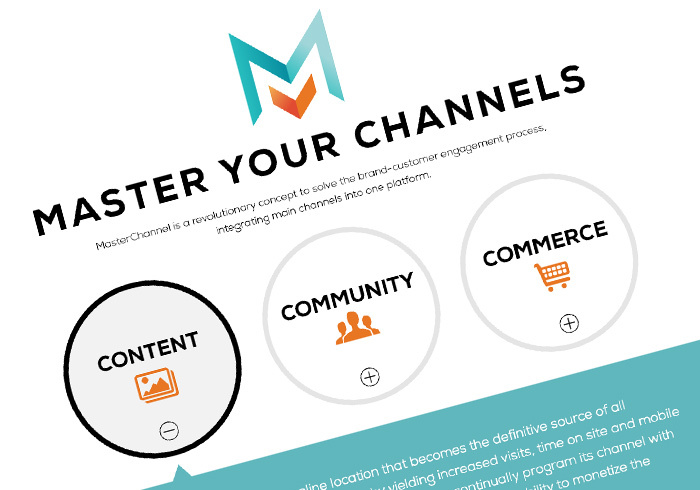 MasterChannel, formerly Idea Den, needed a new site to match the new logo, brand colors, and showcase video. It was important to showcase the music platform as a product and describe the its value to potential clients in a clean, concise manner. 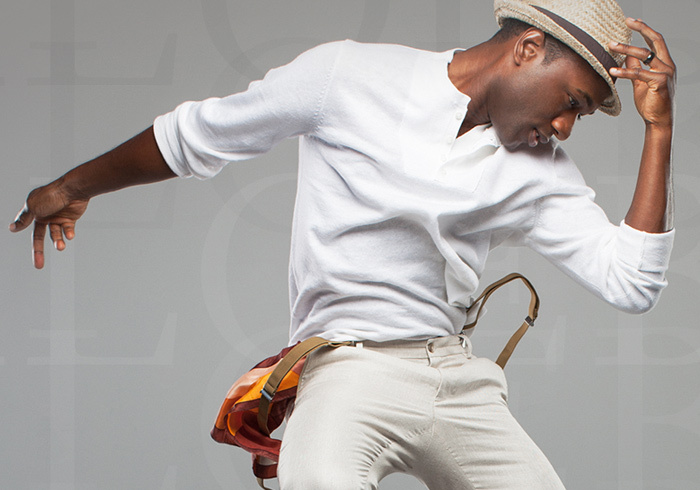 Aloe Blacc is an award-winning soul artist. He's very well-dressed and dapper, so I designed the site to be very clean and modern to reflect his personal style.